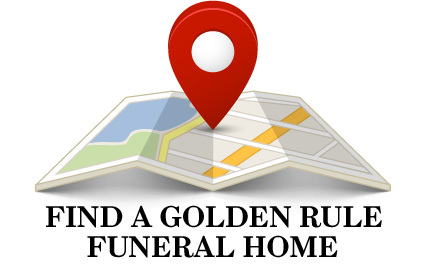 Funeral homes that are members of the International Order of the Golden Rule (OGR) are held to the highest service standard. 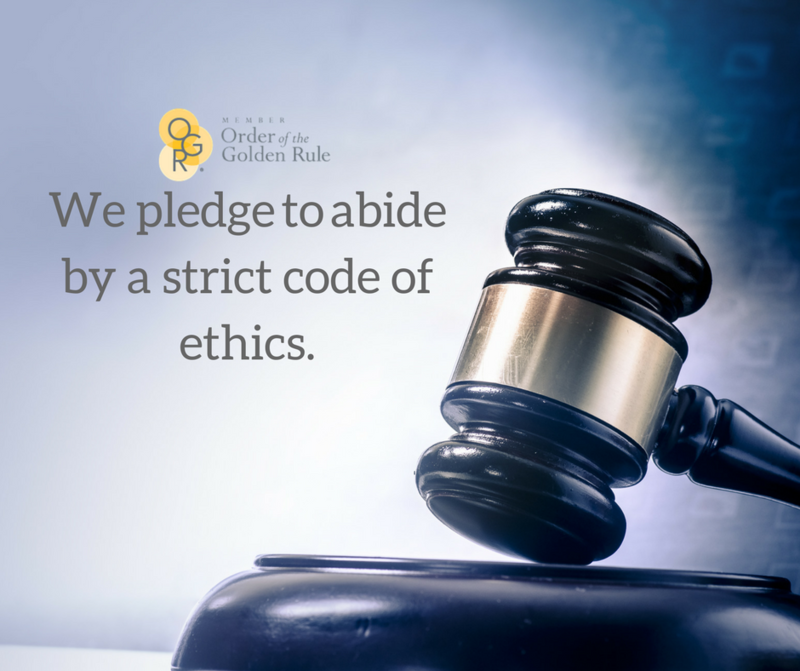 Fewer than 5% of independently owned funeral homes can call themselves Golden Rule Funeral Homes and those that do promise to adhere to a set of eleven ethical standards. 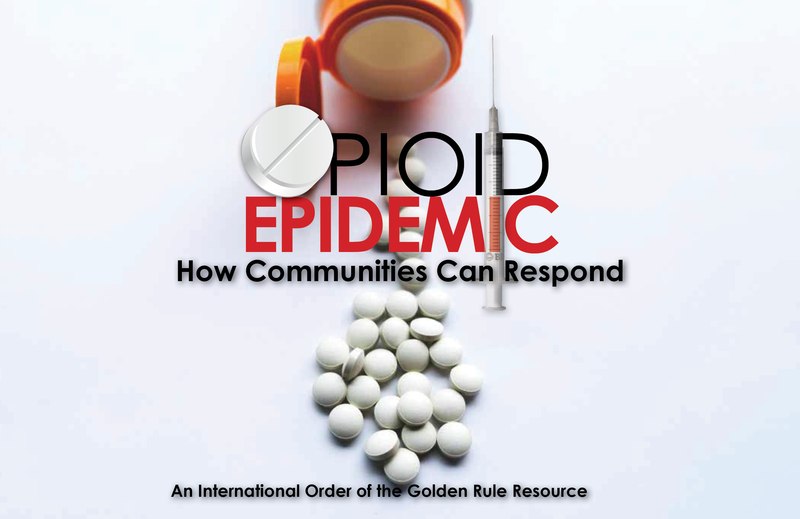 • We pledge to treat you and your loved one with compassion and respect. We pledge ourselves to attend to the preparation, care, and disposition of deceased human bodies with compassion and understanding, and having due regard and respect for the reverent care of the human body, to those bereaved, and the overall spiritual dignity of people. • We pledge to serve any family in time of need. We pledge ourselves to serve any deserving family in time of need, regardless of monetary consideration. • We pledge to abide by a strict code of ethics. We will observe the laws governing the practice of funeral directing and abide by the codes of ethics of our professional association to the end that funeral service and this firm shall merit and receive the confidence of the public. • We pledge to be truthful in all we do. We will adhere to high standards of character, integrity and responsibility; we will make no false representations; we will be truthful in our dealings with the public and within the profession. • We pledge to respect all faiths, creeds, and customs. We pledge to respect all faiths, creeds, and customs, and to be responsive to the needs of those we are called upon to serve. • We pledge to keep families’ confidences. We acknowledge our fiduciary relationship to the families that we serve and pledge to hold their confidences inviolate. • We pledge to disclose prices fully and clearly. Our charges, which are commensurate with services rendered, are based on our known costs of operations and shall be set forth in such a manner that the public may know what is included in such charges. • We pledge to clearly explain charges. At the time that funeral arrangements are made, we will furnish each family with a complete and clear explanation of the charges for the services provided and merchandise selected, together with an itemization of monies to be advanced as an accommodation to the family and the agreed-upon method for the payment of the account. • We pledge to provide the highest level of competence and care. We will maintain and provide to the public complete facilities and equipment, including a highly competent and well-qualified staff. • We pledge to further our education to better serve you. We recognize the fact that funeral service is a practice affecting the public health, safety, and welfare; funeral directors are called upon to serve during one of the most trying periods human beings can experience. We pledge ourselves to the pursuit of our continuing education to the end that those who look to us may be well served. • We pledge to help meet the needs of those in grief. We will provide the public with full information pertaining to all aspects of funeral service, and we will cooperate with all others with whom we share caretaking responsibilities as we develop facts, research, and knowledge which will better enable us to meet the needs of those who mourn. For questions, email the membership department or call (800) 637-8030. 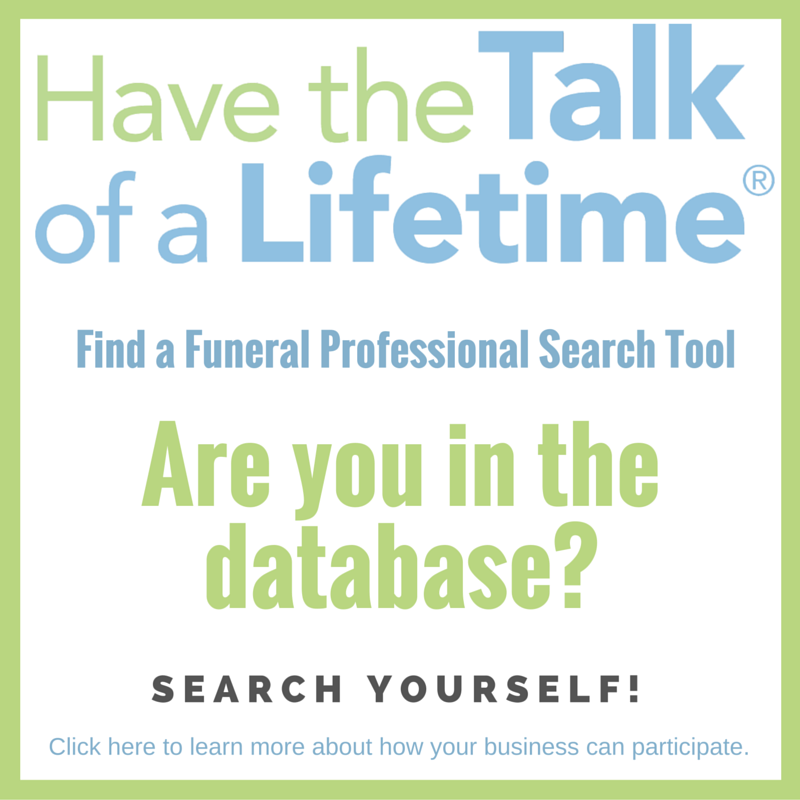 Are you interested in seeing if your funeral home is eligible to join OGR? Click here to learn more. Are you interested in grief resources? Click here for free resources.